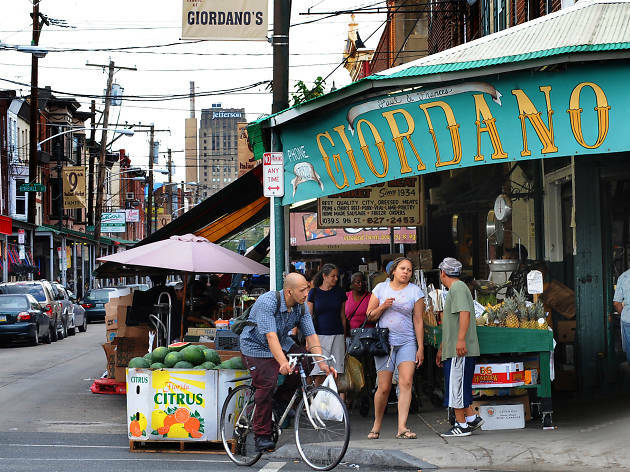 Seven days a week and year-round find an old world Italian market bustling on 9th Street. 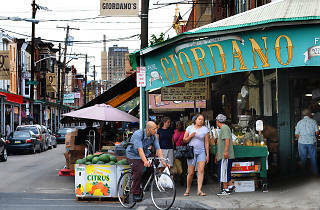 It’s just as you picture it: links of cured sausage and garlic ropes hanging from the awnings of outdoor stalls, the smell of fresh tomatoes and basil wafting through the neighborhood and a seemingly endless selection of baked goods and produce to nibble on as you stroll. Most vendors open daily at 8am.